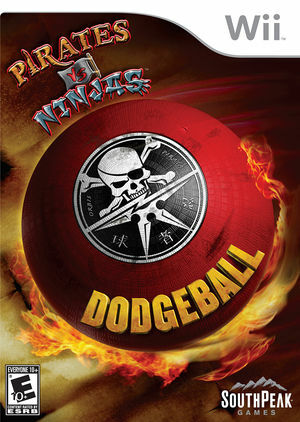 Pit scurvy against stealth and cutlass against katana in the ultimate playground sport of dodgeball in Pirates vs. Ninjas Dodgeball. Perform powerful special moves and melee attacks to eliminate your opponents. Choose your team and take them through a unique story mode or team up with or against your friends in dodgeball mayhem! The graph below charts the compatibility with Pirates vs. Ninjas Dodgeball since Dolphin's 2.0 release, listing revisions only where a compatibility change occurred. This page was last edited on 13 January 2018, at 08:14.